This site is owned and managed by Arthur's Limousine. 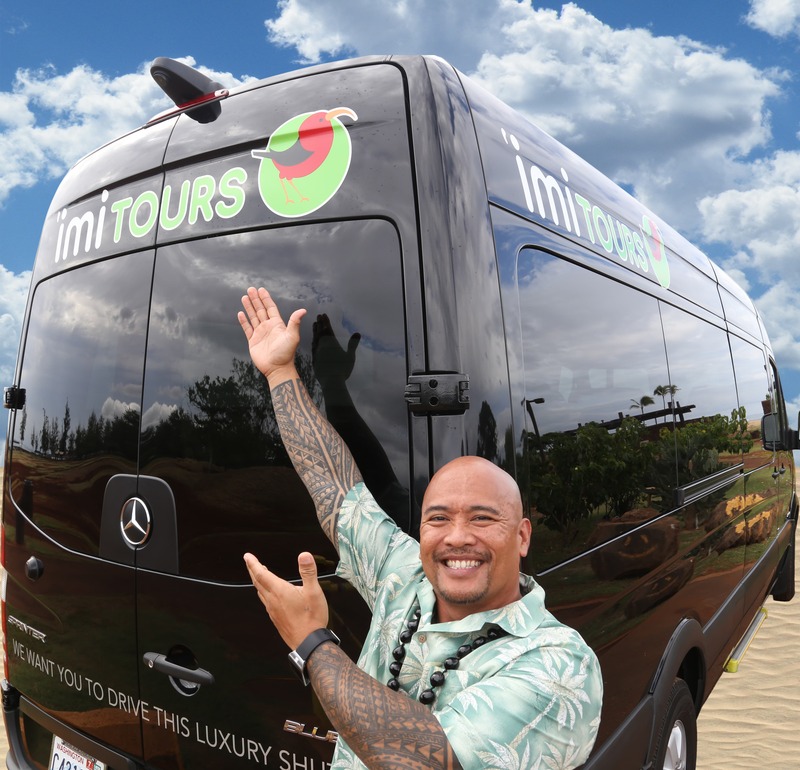 Material on https://www.arthurslimousinemaui.com/contact or on any other web site that is owned or controlled by Arthur's Limousine may only be used for the purposes for which it is made available or explicitly intended by Arthur's Limousine. The adaptation of this material, or its use for purposes other than those for which it is made available or intended, breaches Arthur's Limousine’s copyright and other proprietary rights. Arthur's Limousine reserves all rights in this respect, and will take legal action if necessary. Customers and Visitors may not use Arthur's Limousine’s name, logos or other material without Arthur's Limousine’s express written consent. Arthur's Limousine declares that it holds exclusive and full proprietary rights to its website, and that it does not transfer these rights. Customers and Users of our services are fully responsible for the use of all the material that they enter in our system. Arthur's Limousine can in no way be held liable if one or more of its clients and/or users in any way breaches or disrespects copyrights or abuses another party’s rights or protected products (i.e. : without obtaining reproduction rights! ), or in general infringes upon legal or contractual provisions or generally accepted standards of due care. Arthur's Limousine reserves the right, at all times and without stating reasons, to refuse to supply services to users or to remove user’s information from the system (including, but not limited to, cases involving pornographic material, breach of privacy, or illegal activities). The details of a Customer’s registration are password protected, so that only the Customer and Arthur's Limousine have access to the Customer’s personal information and can view, remove, correct or cancel the details of the Customer’s registration. All email addresses that Customers of our products and/or services use to login, as well as billing email addresses, must be valid and actively used. If not, Arthur's Limousine reserves the right, at all times, to refuse to supply services to these Customers or to remove their information from the system. Arthur's Limousine offers no warranty of any kind on the products and services offered on this site, be it explicit, implicit, or regarding their suitability for a particular purpose. Arthur's Limousine does not guarantee that its materials will work continuously or without error, or that this site or the server hosting this site will be free of viruses or other harmful elements. Arthur's Limousine will, however, do its best to correct any errors in the program. Arthur's Limousine has the obligation to perform to the best of its ability to guarantee the workability of its website and corresponding services. This web site may contain inaccuracies and/or typographical errors, Arthur's Limousine, may change or improve the content of this Site at any time and without notice. Arthur's Limousine makes no warranties as to the completeness or accuracy of the content of this Site. The use of the Site is at your own risk. The content of the Site is "as is" and without warranty of any kind either express or implied. In no event will Arthur's Limousine or its affiliates be liable for any damages whether consequential, direct, incidental, indirect or otherwise arising from or connected with the use of the Site or any of its content. Please be aware that while visiting our site users can follow links to other sites that are beyond our sphere of influence. Arthur's Limousine is not responsible for the content or operation of these other sites. A division of SpeediShuttle, LLC.